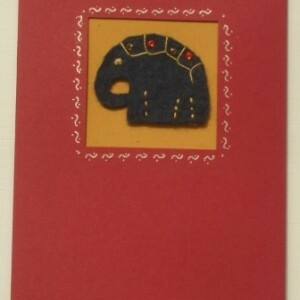 View Basket “Blue felt elephant card” has been added to your basket. 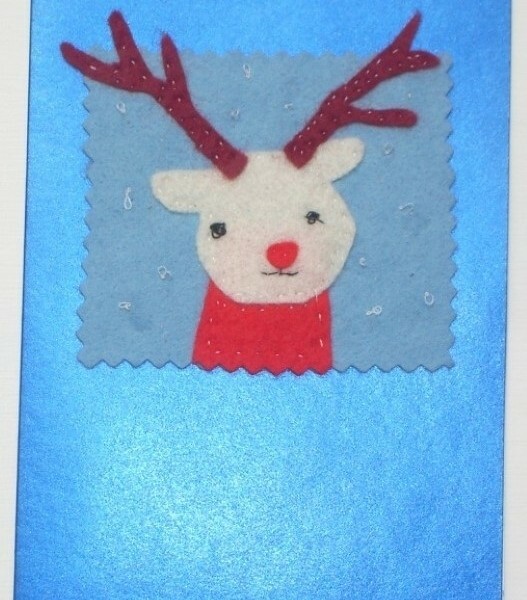 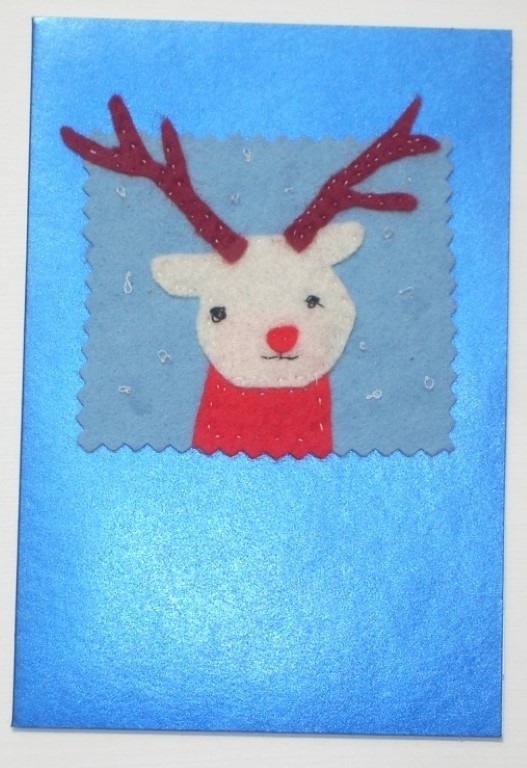 Lovely handmade felt reindeer on a blue card. 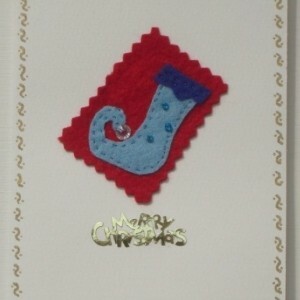 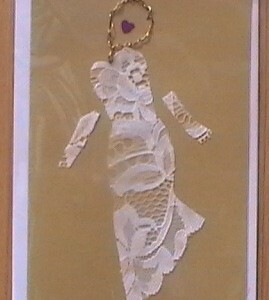 The card is left blank for you to write your own Christmas greeting.